Overseas travel on your horizon? Don’t forget to include a passport in your plans. According to the U.S. State Department, the very best time to apply for a new passport, or renew an expiring one, is between September and the end of December. In other words, now. In most cases, passports may be renewed by mail. Save the $60 surcharge for expedited service (three weeks processing time) by allowing enough time (four to six weeks) for routine service. 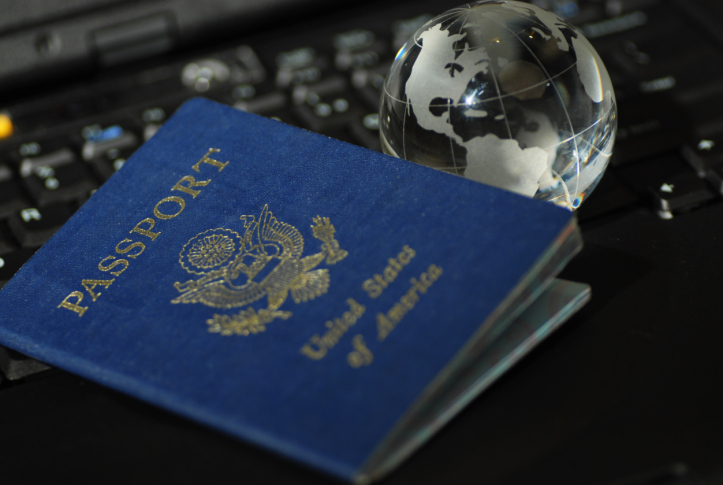 Review the passport requirements of countries you plan to visit. Some require at least six months of remaining validity; others require at least two blank pages for entry. While adult passports are valid for 10 years, children’s are only valid for five years.